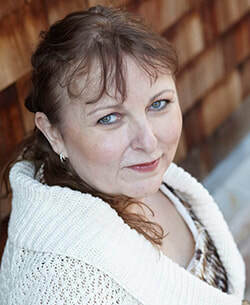 ﻿﻿﻿﻿﻿﻿﻿Lynn Cahoon is the award-winning author of several New York Times and USA Today best-selling cozy mystery series. The Tourist Trap series is set in central coastal California with six holiday novellas releasing in 2018-2019. She also pens the Cat Latimer series available in mass market paperback. Her newest series, the Farm to Fork mystery series, released in 2018. Lynn lives in a small town like the ones she loves to write about with her husband and two fur babies. Visit her website and sign up for her newsletter at www.LynnCahoon.com.